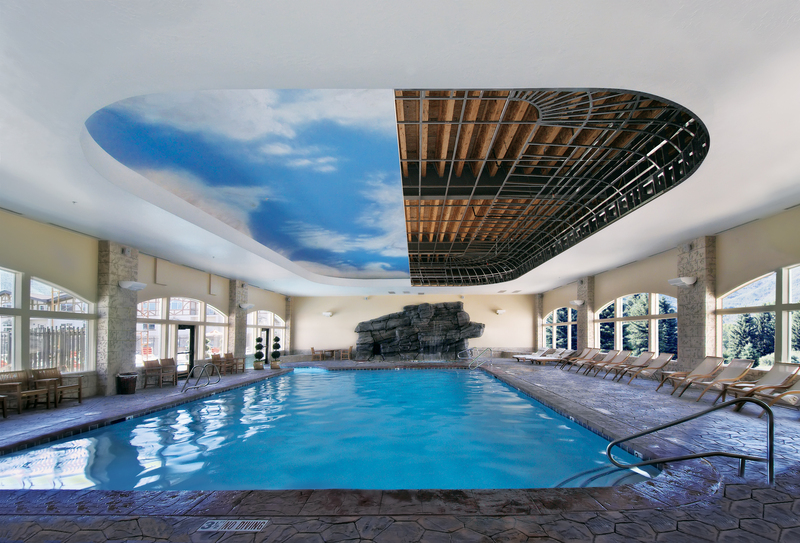 Helping maximize installing contractors' productivity and profitability on drywall ceiling projects, ROCKFON ceiling suspension systems are available in a broad product range with matching perimeter trim and accessories. 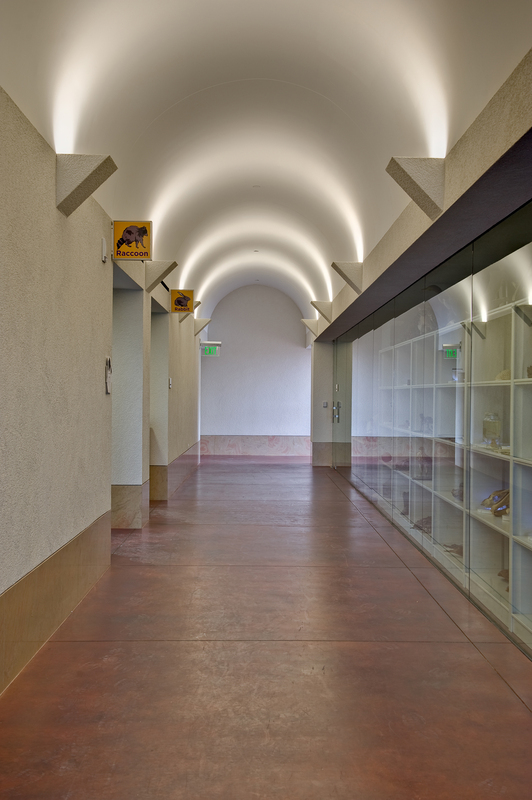 These drywall grid systems accommodate a variety of ceiling applications ranging from offices to hotels, from museums to restaurants, from interior corridors to exterior soffits. "ROCKFON Chicago Metallic® drywall suspension systems install easily and quickly," says Hannah Milligan, ROCKFON suspension systems product specialist. "They help reduce the demand of on-site labor, while maximizing the associated time and cost savings." * Infinity™D perimeter trim – an attractive, smooth, factory-engineered and simple-to-install alternative to built-up drywall framing that also works well for light coves, floating islands or accents. 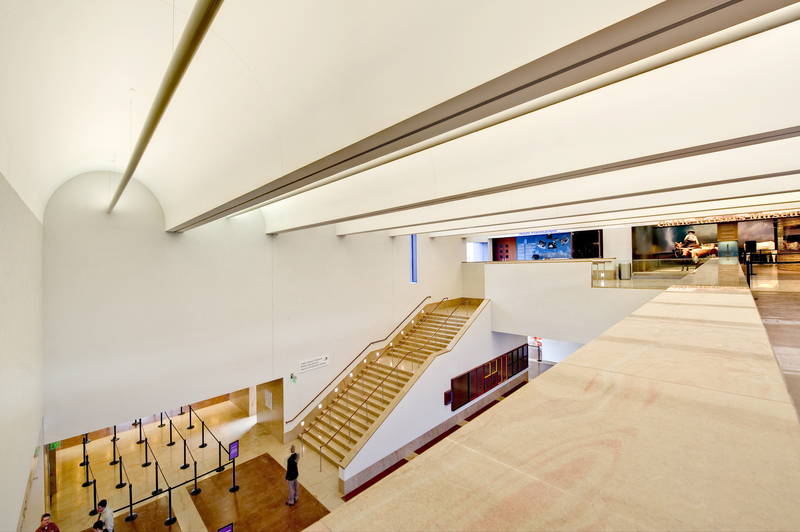 Chicago Metallic drywall grid, perimeter trim and accessories are part of the ROCKFON complete ceiling systems, which combine stone wool and specialty metal ceiling panels with suspension systems. Product guides and data sheets, specification and installation guidelines, and project examples are available at www.ROCKFON.com. For additional support, please email cs@rockfon.com or call 800-323-7164.